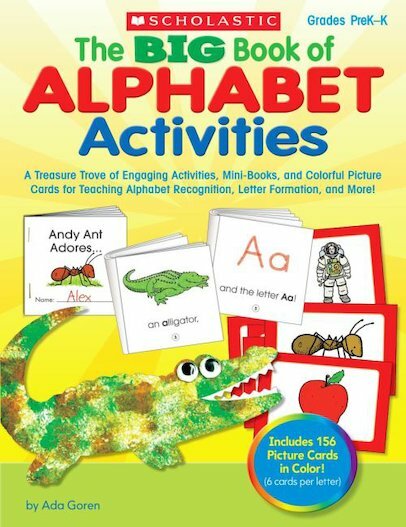 Learning the letters and their sounds is as easy as ABC with this big collection of alphabet activities! Easy-to-make mini-books—one for each letter, hands-on activities, and 156 colourful picture cards give kids lots of opportunities to practice letter recognition, letter-sound relationships, and letter formation skills. Lessons include easy games, crafts, snacks, literature connections, multi-sensory experiences, and more. Perfect for use with kids of all learning styles!